Operating since 1997, tlc digital + is one of the most progressive companies in the print, packaging and visual display industries. 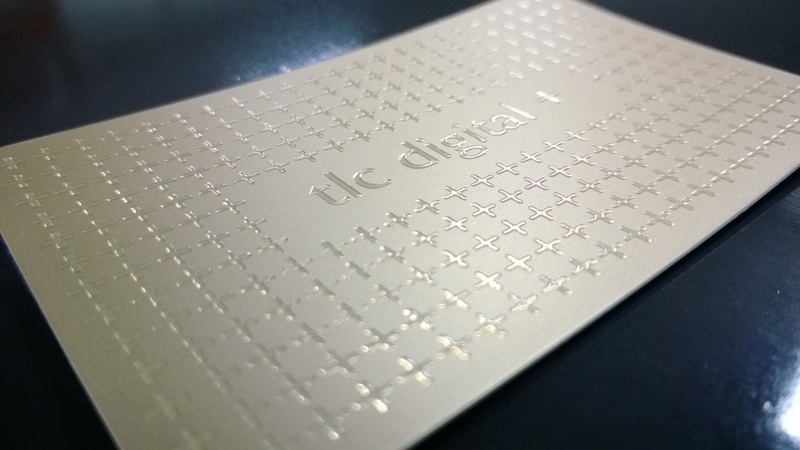 tlc digital + is well recognised within the printing, packaging, visual and structural display industries for its pro-active and progressive direction when it comes to new trends, products and solutions. We consult and collaborate with a wide range of industries including printers, graphic and interior designers, agencies, architects. tlc digital + prides itself on being the consultative partner of choice to those professionals who seek to maintain a competitive advantage.